IG Farben (short for Interessen-Gemeinschaft Farbenindustrie AG) ("syndicate of dyestuff corporations") (and also called I.G. Farbenfabriken) was a German conglomerate of companies formed in 1925 and even earlier during World War I.
Farben is German for "paints", "dyes", or "colors", and initially many of these companies produced dyes, but soon began to embrace more advanced chemistry. The founding of IG Farben was a reaction to Germany's defeat in World War I.
IG Farben held a near total monopoly on chemical production, later during the National Socialist (Nazi) regime, including manufacturing Zyklon B poison for the gas chambers. Before the war the dyestuff companies had a near monopoly in the world market which they lost during the conflict. One solution for regaining this position was a large merger. IG Farben consisted of the following major companies and several smaller ones. The IG Farben Building, headquarters for the conglomerate in Frankfurt am Main, Germany, was completed in 1931. In 1941, an investigation exposed a "marriage" between United States-based Standard Oil Co. and I.G. Farben. It also brought new evidence concerning complex price and marketing agreements between duPont, a major investor in and producer of leaded gasoline, U.S. Industrial Alcohol Co. and their subsidiary, Cuba Distilling Co. The investigation was eventually dropped, like dozens of others in many different kinds of industries, due to the need to enlist industry support in the war effort. However, the top directors of many oil companies agreed to resign and oil industry stocks in molasses companies were sold off as part of a compromise worked out. 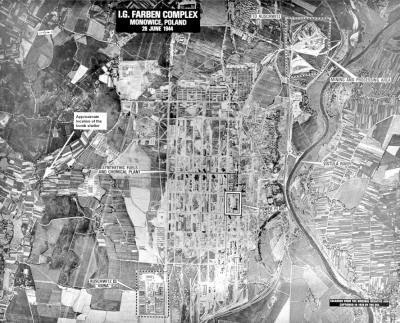 IG Farben built a factory for producing synthetic oil and rubber (from coal) in Auschwitz, which was the beginning of SS activity and camps in this location during the Holocaust. At its peak in 1944, this factory made use of 83,000 forced laborers. The pesticide Zyklon B, for which IG Farben held the patent, was manufactured by Degesch (Deutsche Gesellschaft für Schädlingsbekämpfung), which IG Farben had 42.2 percent (in shares) of and which had IG managers in its Managing Committee. 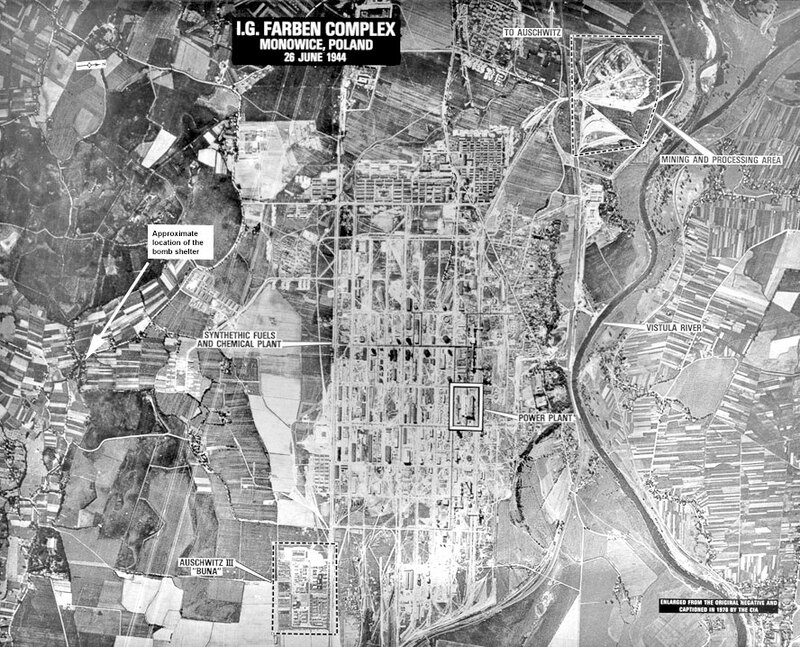 Of the 24 directors of IG Farben indicted in the so-called IG Farben Trial (1947-1948) before a U.S. military tribunal at the subsequent Nuremberg Trials, 13 were sentenced to prison terms between 1½ and eight years. Due to the severity of the war crimes committed by IG Farben during World War II, the company was considered to be too corrupt to be allowed to continue to exist, and the allies considered confiscating all of its assets and putting it out of business. Instead, in 1951, the company was split up into the original constituent companies. The four largest quickly bought the smaller ones, and today only Agfa, BASF, and Bayer remain, while Hoechst merged with the French Rhône-Poulenc Rorer to form Aventis, now based in Strasbourg, France. After the Holocaust, I.G. Farben joined with Americans to develop chemical warfare agents. Together they founded the "Chemagrow Corporation" in Kansas City, Missouri. 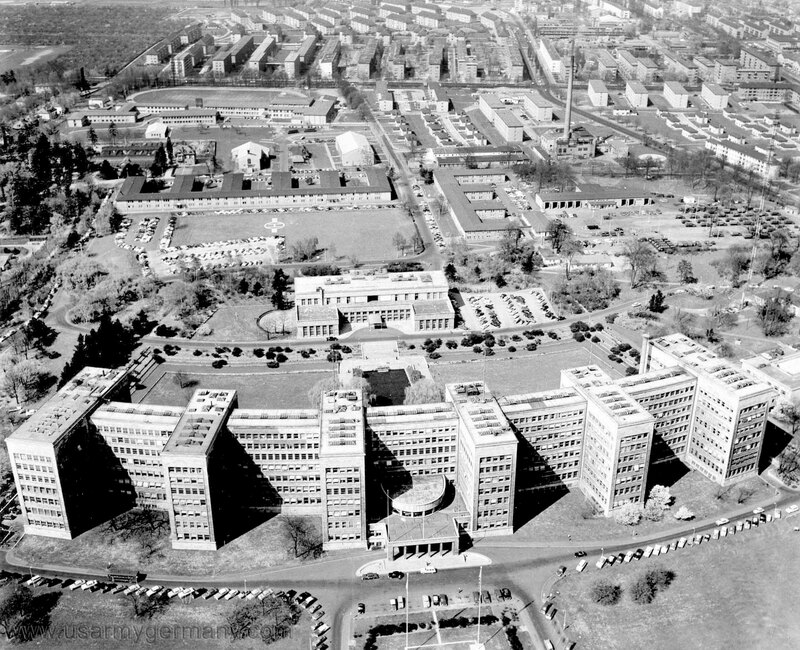 The Chemagrow Corporation employed German and American specialists for the U.S. Army Chemical Corps. Dr. Otto Bayer was I.G. Farben's research director. He developed and tested chemical warfare agents with Dr. Gerhard Schrader. Even though the company was officially liquidated in 1952, it continued to be traded on the Frankfurt Stock Exchange as a trust, holding a few real estate assets until it was finally declared bankrupt on November 10, 2003 by its liquidators, after contributing 500,000 DM (£ 160,000 or € 255,646) towards a foundation for former captive laborers under the Nazi regime and the remaining property, worth DM 21 million (£ 6.7 million or € 10.7 million) going to a buyer. 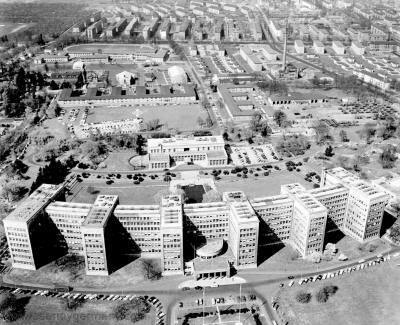 During this lengthy period, the holding company had been continually criticized for failing to pay any compensation to the former laborers, which was the stated reason for its continued existence after 1952. The company, in turn, blamed the ongoing legal disputes with the former captive laborers as being the reason it could not be legally dissolved and the remaining assets distributed as reparations. Each year, the company's annual meeting in Frankfurt was the site of demonstrations by hundreds of protesters. In 2003 Degussa, a company closely associated with IG Farben during the Nazi period, was involved in a major controversy surrounding its involvement in the construction of the Memorial to the Murdered Jews of Europe ("Holocaust Memorial") in Berlin. Degussa produced the anti-graffiti substance Protectosil used to cover the stelae which are the major element in the memorial. 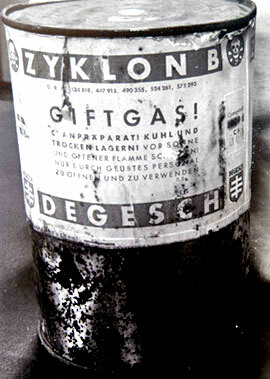 The dispute arose mainly because Degussa had also owned 42.2 percent of the shares in Degesch, at the time when that company was producing Zyklon B. The board of trustees of the memorial ultimately decided that, given the cost of eliminating Degussa's role in the project at that relatively late stage, the use of Protectosil ought to continue, despite protests from many Jewish groups.